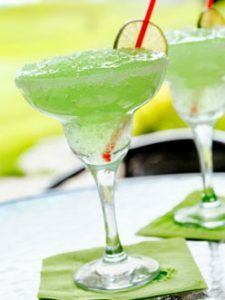 Party Hire and Bar Owners, you know the benefits of using a great-tasting Frozen Cocktail Mix for slushie machines – they’re quick, easy and popular. Our quality fruit-based Cocktail Syrups are the simple way to make a frozen cocktail that’s a real crowd-stopper with premium pricing. All syrups are alcohol free and can be manufactured in 4, 5 or 6: 1 dilution ratios. Using our Private Label service, we can tailor our syrups to your business. Contact us now to enquire about Frozen Cocktail Mix.